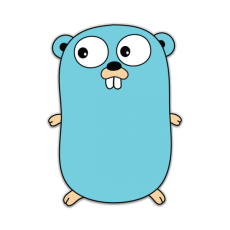 Helsinki Gophers is a community for people who are interested in Go programming language. Join us if you are interested in Go or want to learn some. You will meet developers who share the same passion!